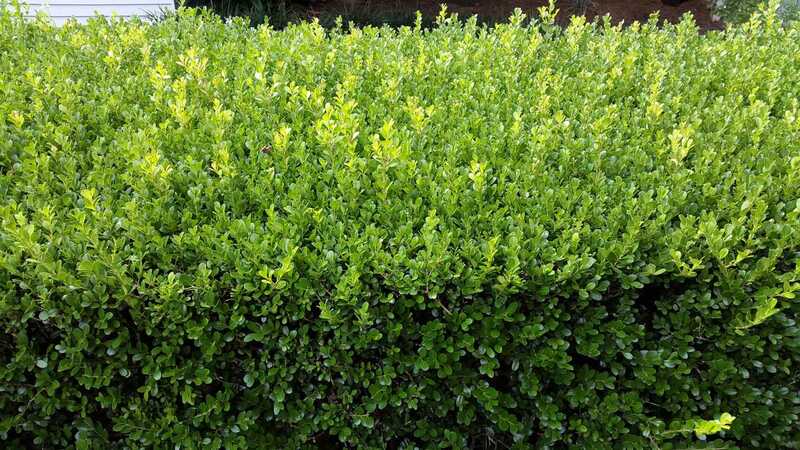 Hardy, compact, evergreen shrub with glossy, dark green, oval foliage. Grows in full sun to partial shade and tolerates a wide range of soils, from mildly acidic to mildly alkaline (ie chalky), with good drainage essential. Requires minimal water once established but does prefer moist soils and although it will tolerate drier conditions it may brown off if allowed to dry out. 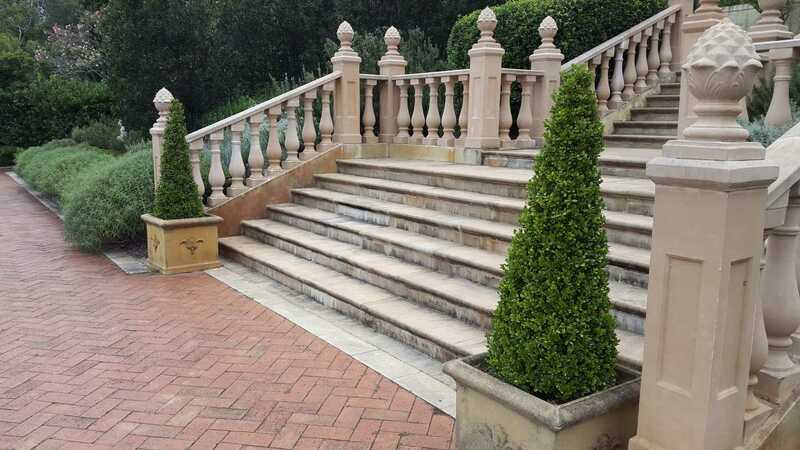 Tolerates frost yet is the best Buxus for warmer regions as it withstands heat better than other forms. Moderately tolerant of coastal positions, needing some protection. Can be used as a simple, clipped garden border/hedge or used to create elaborate patterns as found in Parterre gardens. 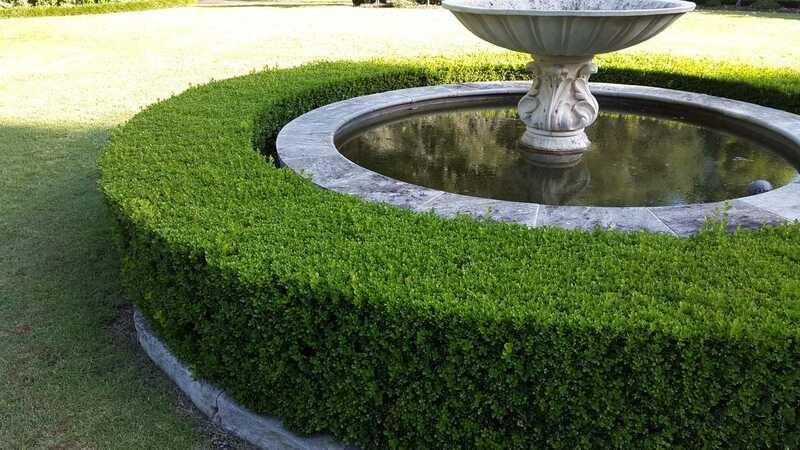 Ideal for clipping into well define formal shapes and topiary. Prune regularly to maintain shape.